When you are selecting a windshield company to replace your windshield, it has a lot to do with the price and convenience of the appointment. 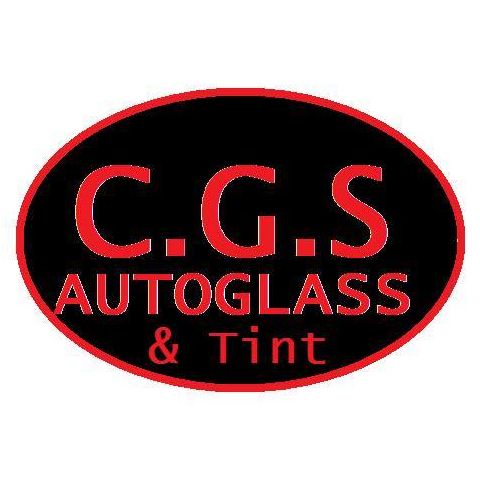 The problem is that when you look for a windshield replacement you&apos;re not considering the fact that things can and do take an unexpected turn and sometimes leads to not only an inconvenience but also leaks, wind noise, rattling and many other problems, the only way to avoid this problem is to look for an experienced installer who is hopefully certified. The size of the company is all preference, that should be tailored to each customer&apos;s individual need, for example if you want a spare no expense company who will have the cash and size to handle the problem&apos;s that you will inevitably have with bigger and busier companies than you look for a company like Safelite who employs an installer for 15 to 18 dollars an hour on average, that can have an affect on installation because I know from personal experience that more jobs a day equals less accuracy and attention for the individual customer, on the other hand a smaller company will have less money to pull from if there is a problem. I happen to put allot of my faith in the customer service portion of our business, we are not the biggest or the fanciest but I take allot of time with my facebook friends to explain and be curious quick to explain and listen. We have had our share of problems but the outcome turns out good, in the end I believe it is because of our customer service, so before you choose a company to replace your windshield with or without the help of your insurance company call us today!